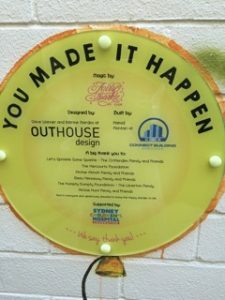 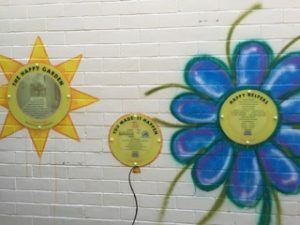 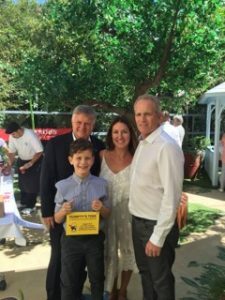 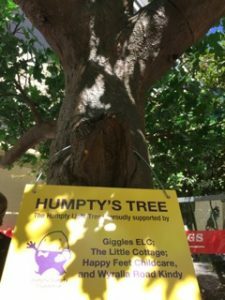 In November 2015 we donated $25,000 to purchase the Fairy Tree that is located in the Happy Garden at Randwick Children’s Hospital. 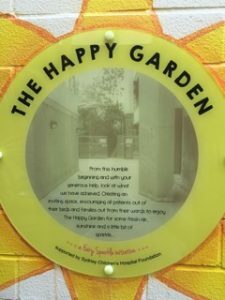 The Happy Garden is located on a sunny, open‐air balcony on level one at the Hospital. 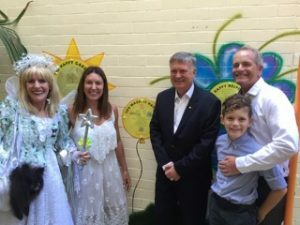 The space provides sick children the chance to heal quickly in a cheerful, healthy, sunlit environment.